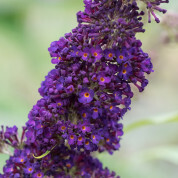 To date this is possibly the deepest purple Buddleja. 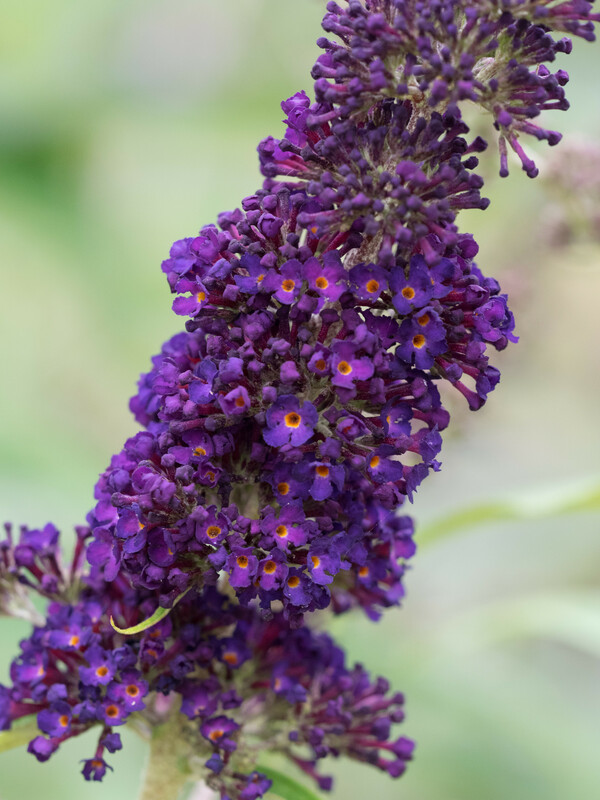 A fine cultivar with long tapering clusters of purple flowers with a yellow eye, these look amazing when in full bloom and will attract a range of butterflies to the garden. 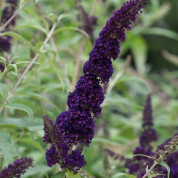 Easy to grow and drought tolerant once established, this undemanding deciduous shrub offers a long season of colour and interest. 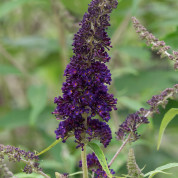 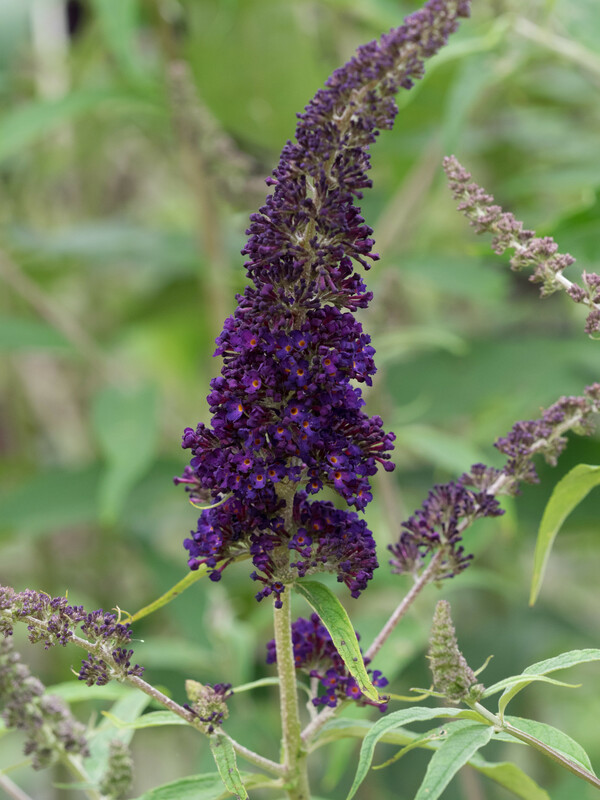 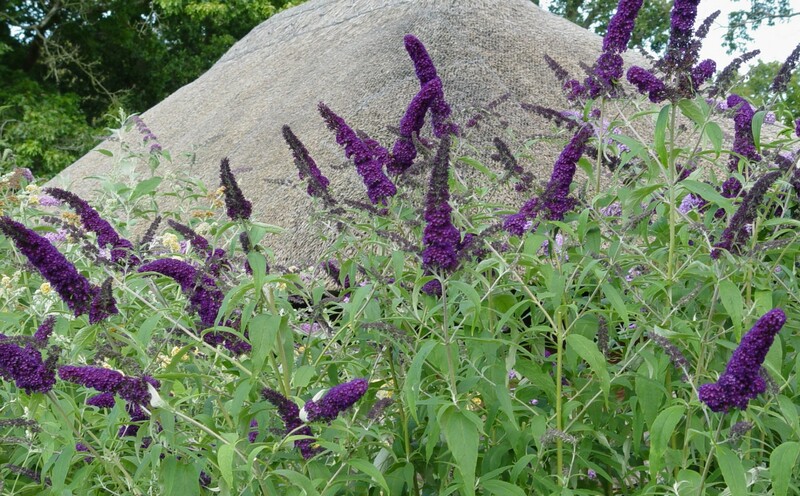 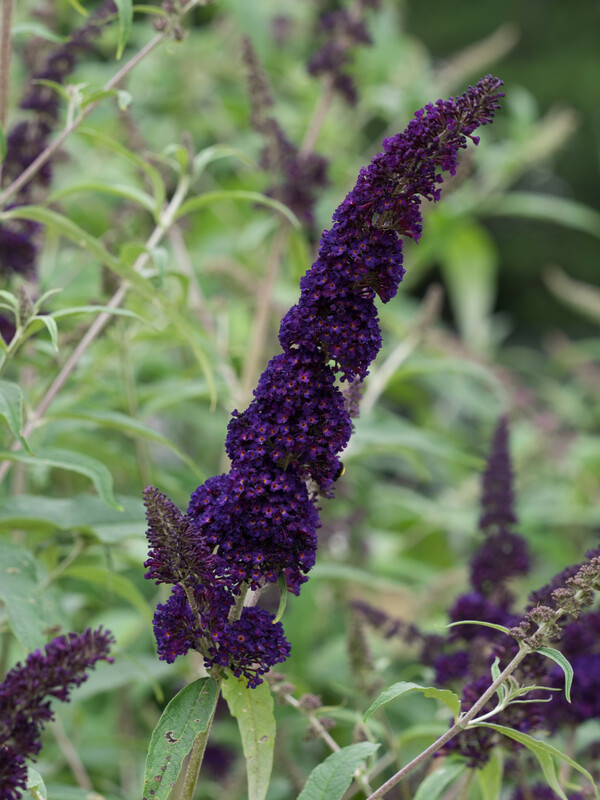 Buddleja ‘Black Knight’ has been one of the most successful B. davidii cultivars ever released. 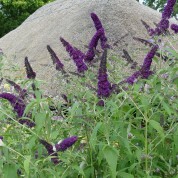 A selection made by Ruys at the Moerheim Nursery, Dedemsvaart, Netherlands, circa 1959, it was accorded the RHS Award of Garden Merit in 1993.